It is being worked on, though; just expect it a little later. Although the Xbox 360 version of Titanfall is a surprisingly competent version of Respawn's giant robot shooter, some have been concerned that it might not see the same amount of post-release support as its flagship Xbox One and PC counterparts. A recent post on the Titanfall website aimed to put such rumblings to rest, however, by confirming that port developer Bluepoint will be continuing its relationship with Respawn even now Titanfall 360 is out of the door. In other words, you can expect the same volume of updates and downloadable content for Titanfall 360 as for its other platforms. Titanfall's Expedition DLC is due out this month for Xbox One and PC, but not until June for Xbox 360. Don't expect these updates at quite the same time, however. Because of the way Respawn and Bluepoint are working together, Bluepoint is unable to begin working on the Xbox 360 versions of DLC and updates until after Respawn is well and truly done with them, meaning that the 360 versions will be delayed somewhat. Bluepoint notes that the 360's additional content will be "published as closely as possible to Respawn's updates" and will "naturally follow behind similar updates" for the other platforms. 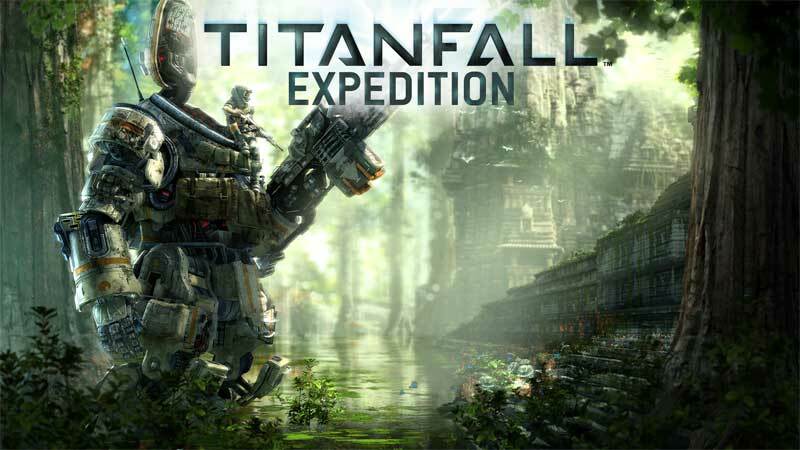 For example, Titanfall's first DLC pack Expedition is releasing this month on Xbox One and PC; Bluepoint's port to 360 is expected in June. In the meantime, Bluepoint is currently working on implementing the changes introduced in the Xbox One's Content Update 2. "We are fully committed to supporting the Xbox 360 version," says Bluepoint, "and to ensure that regardless of what platform you play Titanfall on, the experience is as good as can be." Tagged with bluepoint,	News,	PC,	Respawn Entertainment,	Titanfall,	Xbox 360,	Xbox One.